MLCPA has achieved in abundance and has earned a reputation as a beacon for young men with bright minds. With the ever-increasing interest in the programs being offered at MLCPA, coupled with the christening of their new building, big things appear to be on the horizon for the Mickey Leland College Preparatory Academy for Young Men. 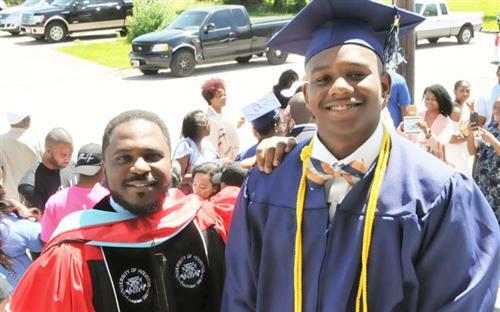 After a two-week storm delay, Mickey Leland College Preparatory Academy for Young Men Principal Dameion Crook was so excited for the start of school on Monday, he couldn’t sleep the night before. Our school community is here to help. 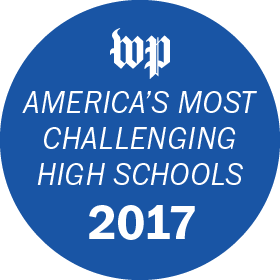 We will not let this tragedy stop your son from experiencing the greatness of Mickey Leland College Preparatory Academy! Nicole Walker, an AP English teacher at Mickey Leland College Preparatory Academy for Young Men, was named HISD Secondary Teacher of the Year. 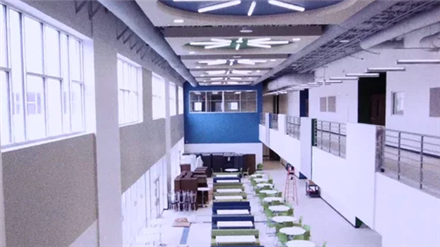 This is "Tour the New Mickey Leland College Preparatory Academy for Young Men" by Houston ISD on Vimeo, the home for high quality videos and the people who love them.